Our region is in large part defined by the Chesapeake Bay watershed. Although we in D.C. live a bit inland from the Bay itself, we still benefit from its bounty, such as blue crab feasts, seafood at the Maine Avenue Fish Market, and excursions along the shore. But while you live in the area, it’s worth getting a total immersion into the richness and culture of the Chesapeake Bay. To do so, take a weekend and head down to Tangier Island, located 12 miles into the middle of the Bay. 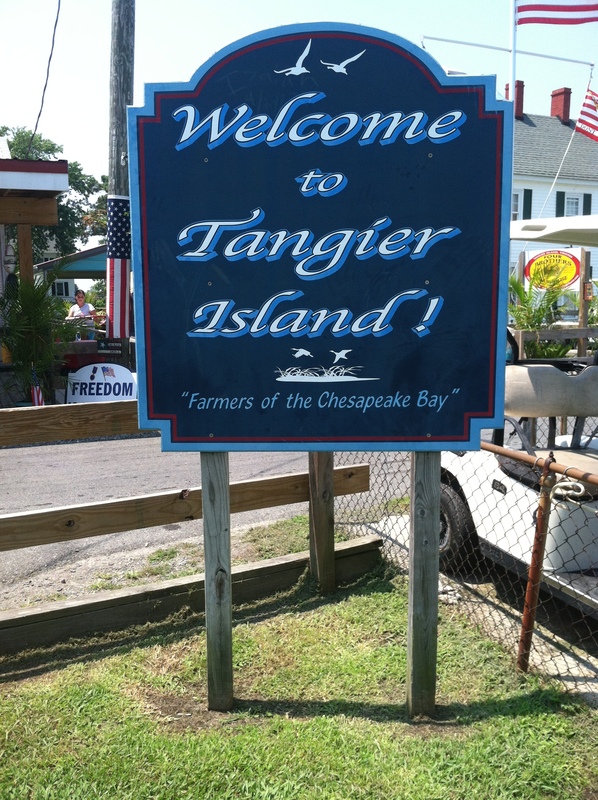 In order to get to Tangier, you must take a 1.5 hour ferry ride from either Reedville, VA or Crisfield, MD (each about 3 hours away from D.C.). While there are day trips to the island, that option gives you only about two hours until the ferry turns around and comes back, so I’d highly recommend spending at least one night to really get a feel for the place. The island is comprised of about a thousand acres, only about a hundred of which are actually inhabited (the rest being marsh). About 500 people live on Tangier, and since no cars are allowed bikes and golf carts are the main forms of transportation. Tangier has an important place in American history. Pocomoke Indians inhabited the island for many years before Europeans including John Smith arrived. It is also historically significant because it served as the staging ground for British troops during the War of 1812. And interestingly, to this day, residents speak in a dialect that linguists believe is very similar to the English that European settlers spoke when they first arrived in America. 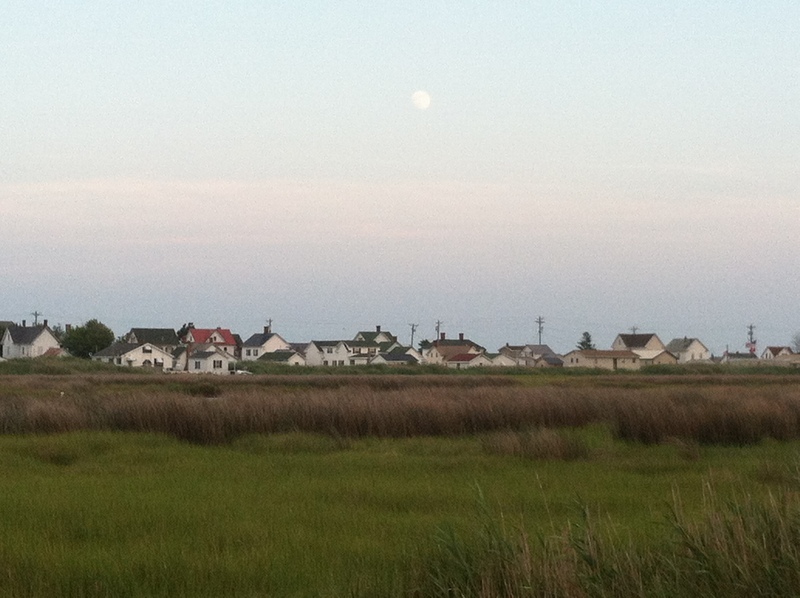 The best part of Tangier Island is the crabs and observing the economy and culture that has been built up around them. 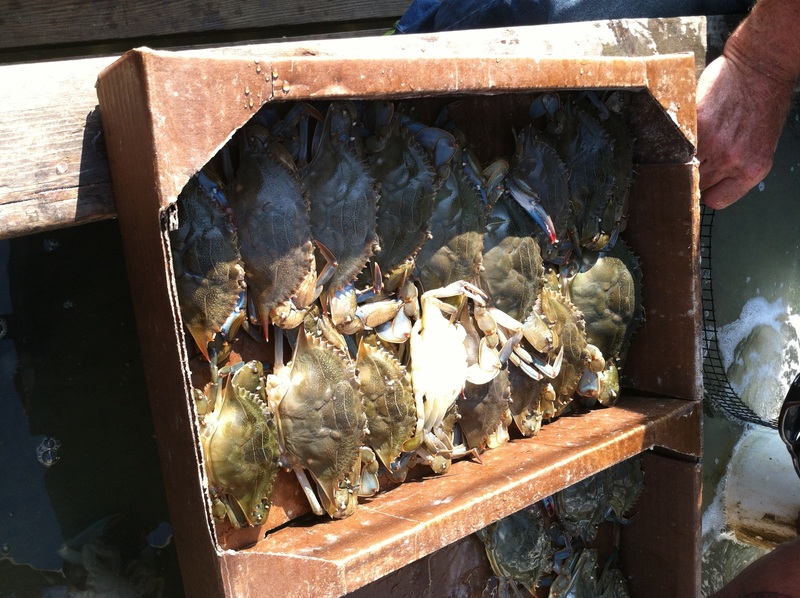 According to locals, about 75 percent of our country’s soft shell crabs (those that have just molted out of their old shells and are soft and squishy all over) come from the area every year, and it also provides a significant amount of hard crabs, oysters, and even eels that are sold to markets in New York and other places around the country. Because the economy is built around the crabbing, it has a feeling very similar to a New England fishing or lobster town, with little changed over the last century. One of the must-do activities during your visit is to take a tour of a “crab shanty,” the structures on the water around the edge of the island where watermen tend to and harvest soft shell crabs. Because the crabs harden again within a few hours of molting, the watermen must immediately ready them for packaging and shipping, meaning that they work around the clock. The island is not much built up for tourism quite yet, which is part of its appeal. There are three bed and breakfasts (I stayed at the Bay View Inn, which was lovely), a couple of ice cream/sandwich places, and a few gift shops. 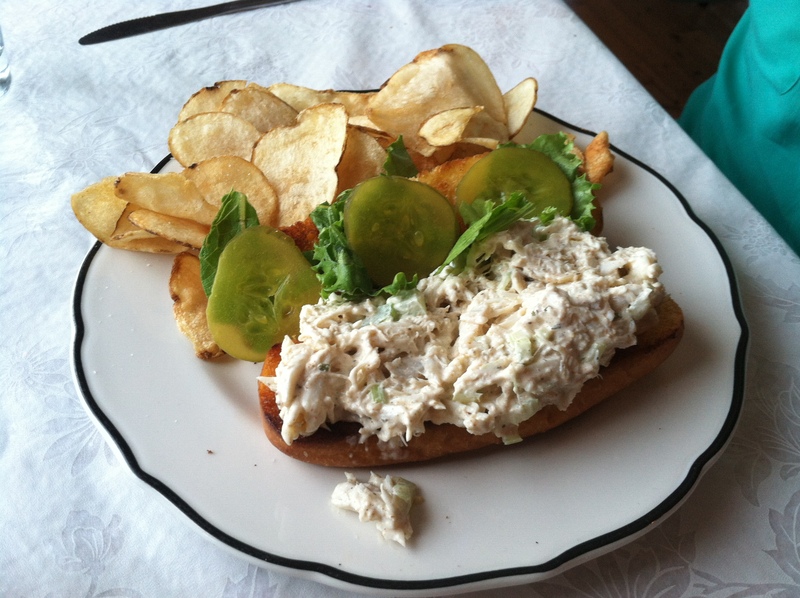 The three restaurants which are open for dinner (one of which has a last seating at 5pm) sell mostly an array of crab-based fare, including crab cakes, soft-shell crab sandwiches, and crab bisques. It’s worth mentioning that the island is dry, so bring your own alcohol and be discreet about it. Other activities to do on the island include taking in the small yet chock-full Tangier History Museum, kayaking in the marshes to see the myriad of shorebirds (including glossy ibis and black skimmers), and biking to the beach to see a sunset. Tangier Island is truly a step back in time, and a glimpse of how and why the Chesapeake Bay is so important to our region and its economy, ecology, and shared history. To visit: Ferry once daily from Reedville, VA (May-October) or Crisfield, MD. Various bed and breakfasts, as well as vacation rentals. Go during the summer, as very little is open during the winter.